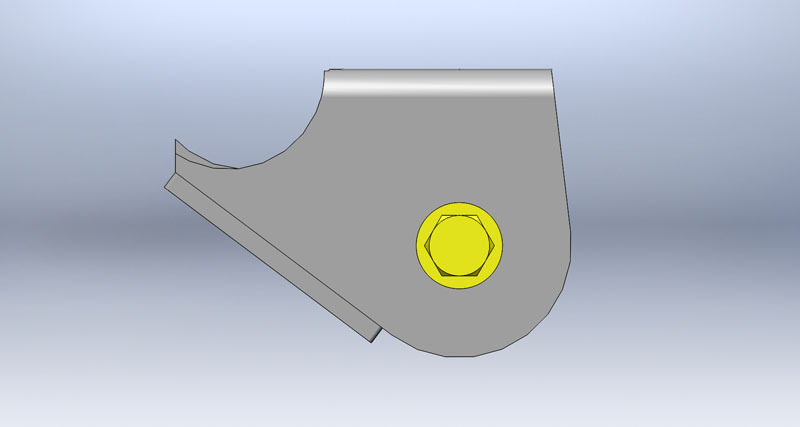 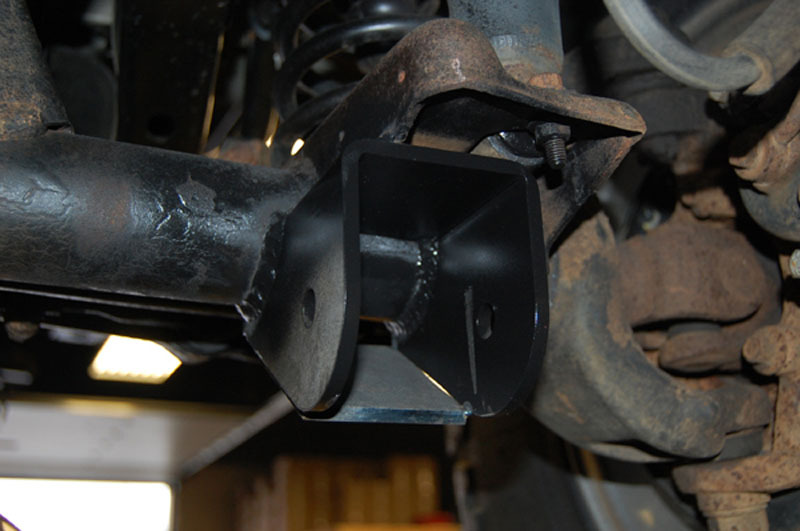 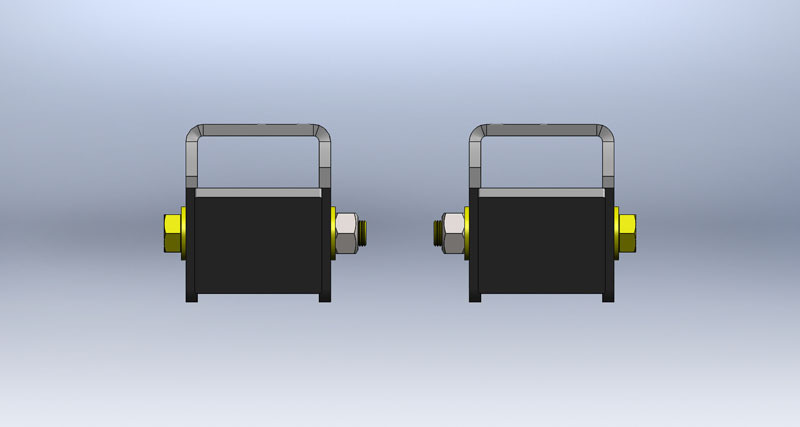 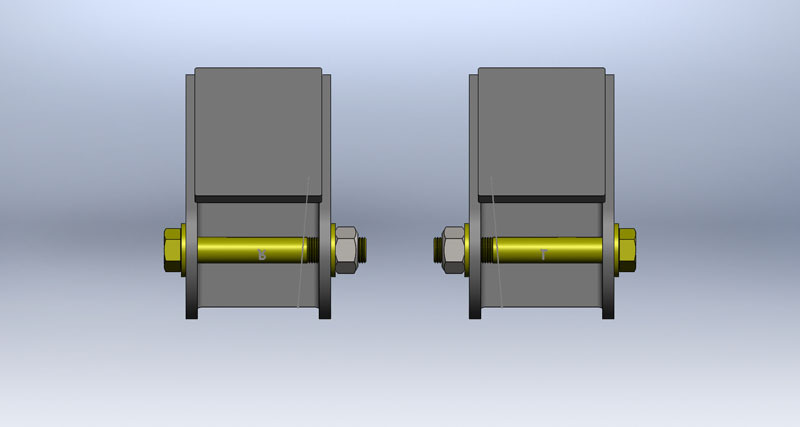 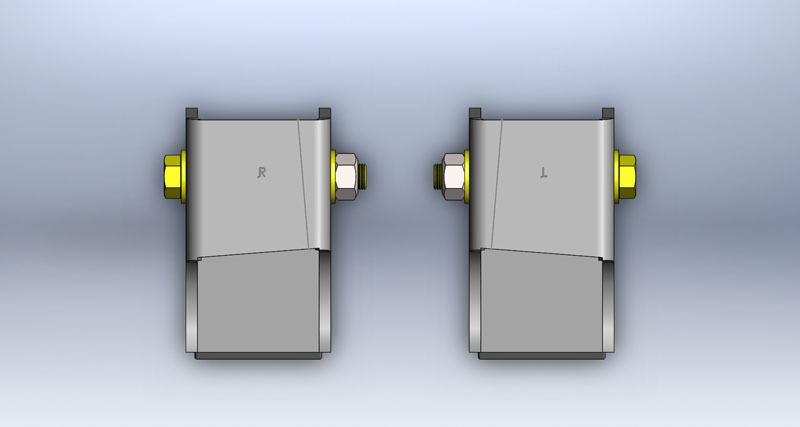 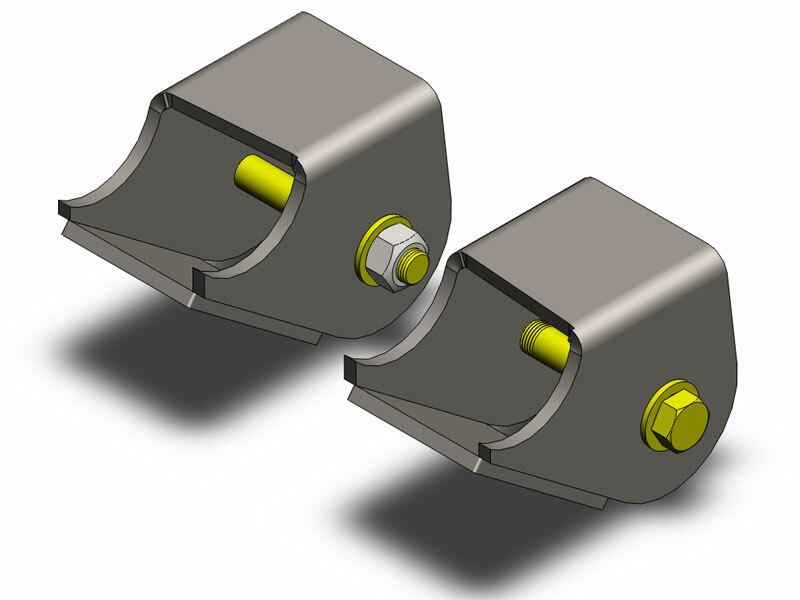 Our Jeep heavy duty lower control arm brackets are 1/4" laser cut, and are designed as an OEM replacement part. 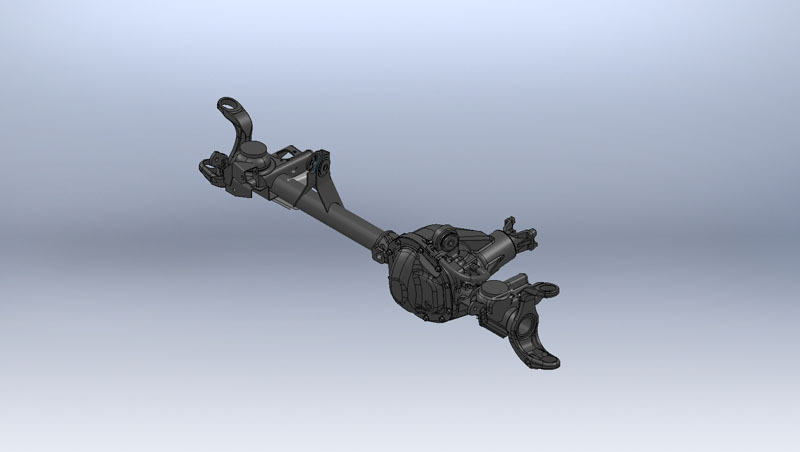 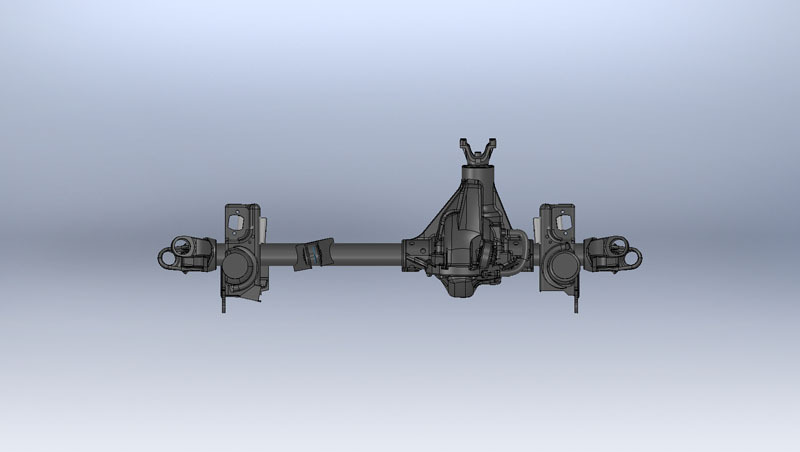 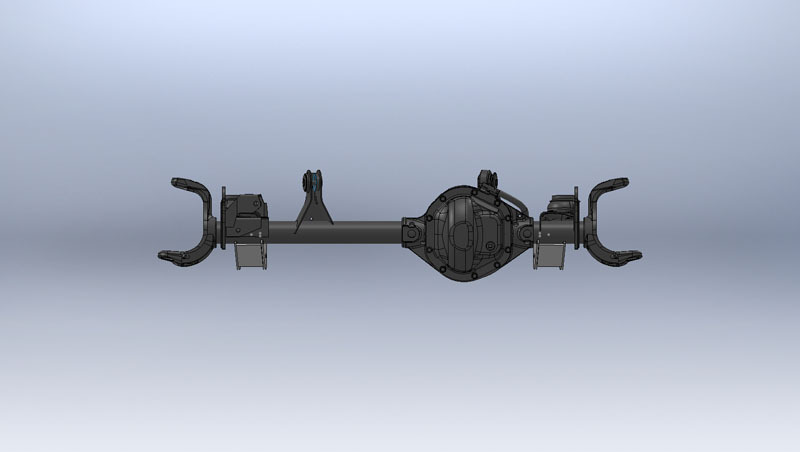 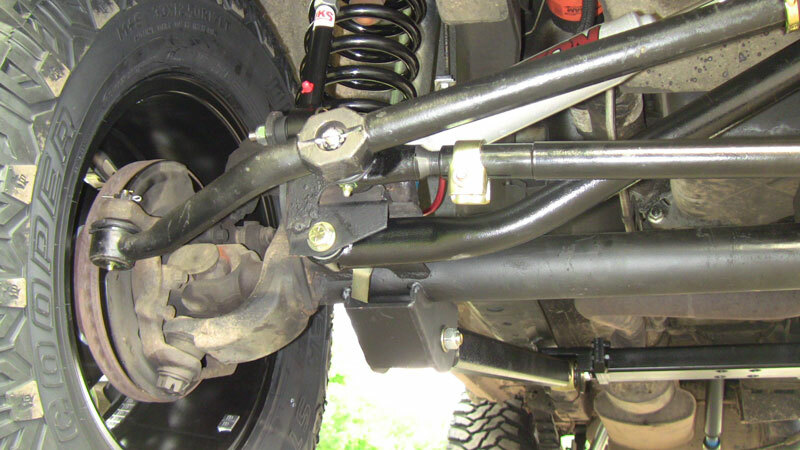 Your stock Jeep Wrangler TJ, LJ, Cherokee XJ, or Grand Cherokee ZJ, lower control arms need to be cut off, and the axle tube cleaned and ready for welding. 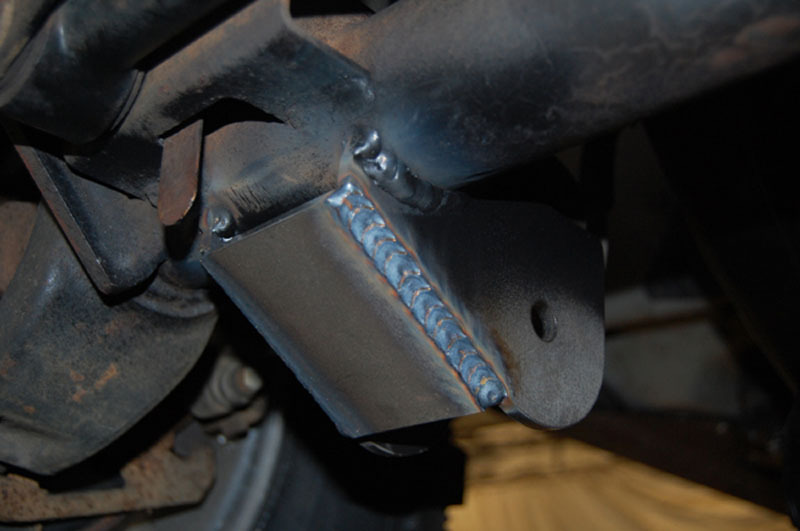 Properly position your new heavy duty mounts using our helpful laser cut markings and weld them on. 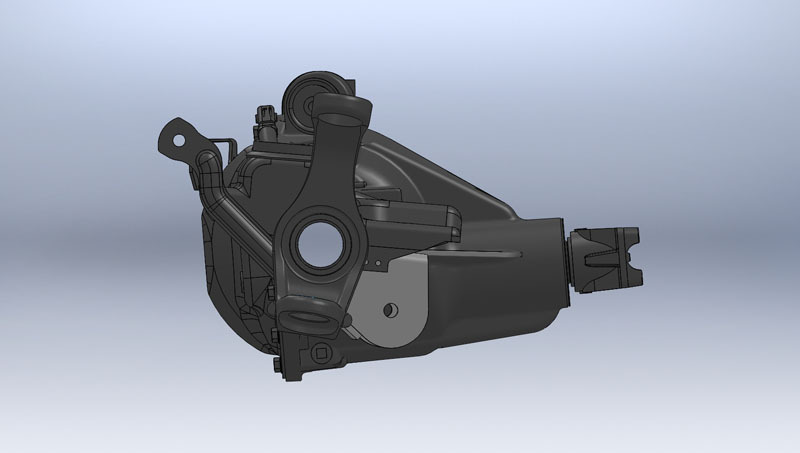 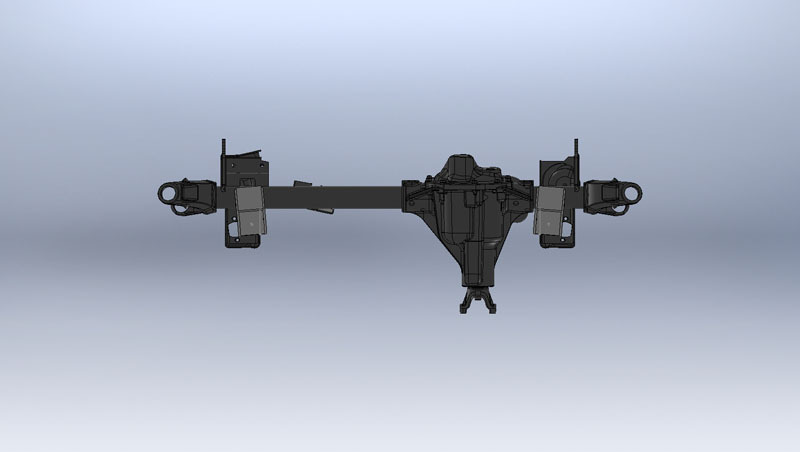 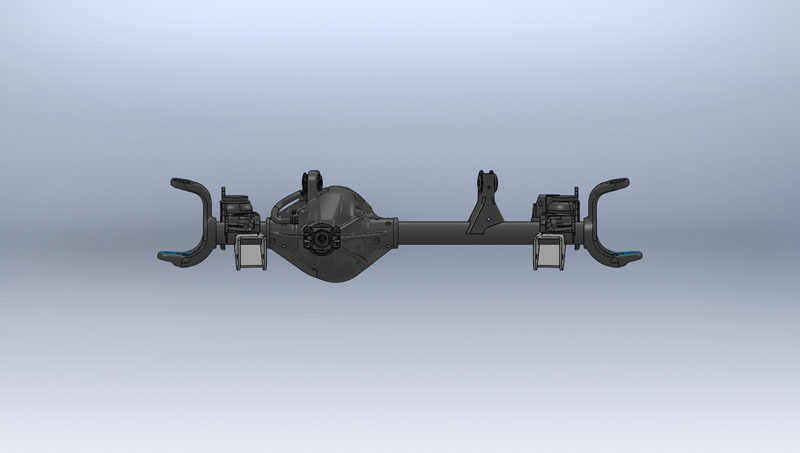 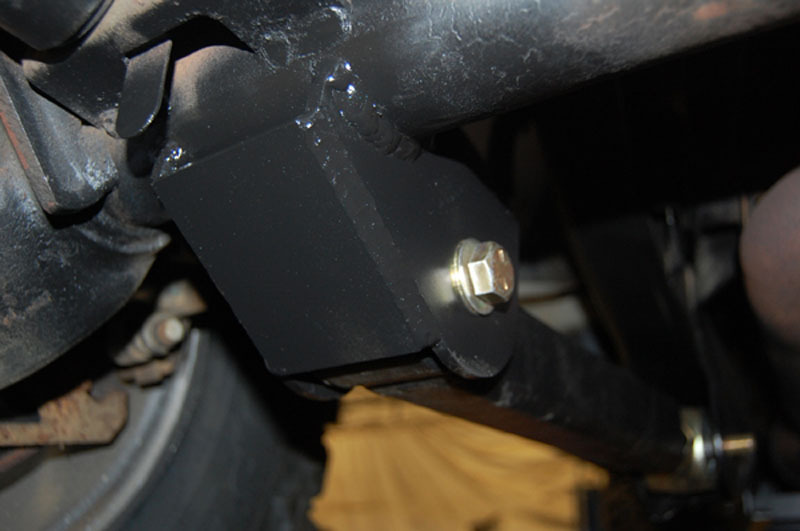 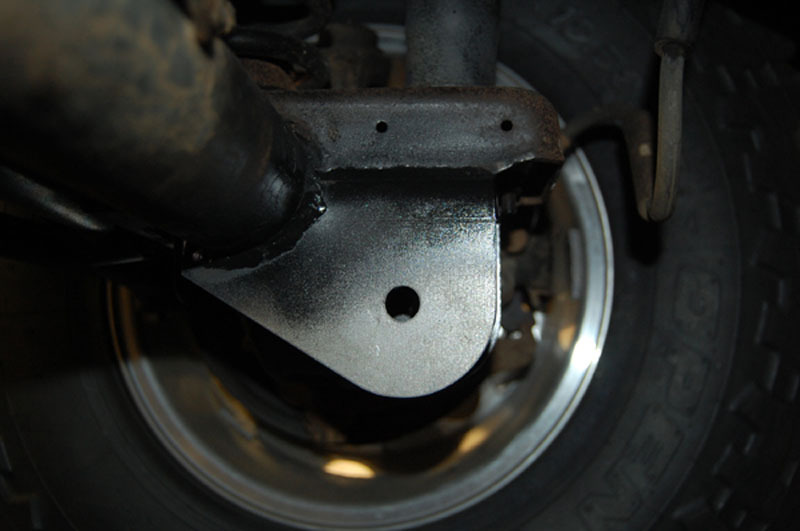 The flat bracket is intended to be welded to the front as a skid plate and brace to help strength the bracket, and protect your control arms from any new damage.